THE CHALLENGE: The Dreaded Diet Cycle If you are like most people, you’ve struggled with your weight at one time or another. You’ve been on every fad diet. Initially you lose some weight, but then you gain it back and find yourself heavier than before. This is the dreaded cycle of yo-yo dieting. Yes, in the short term you can lose the weight, but every time you do this you may be doing more damage than good because your body thinks it’s experiencing a “famine.” In response to that famine, your body goes into survival mode and conserves energy by slowing down your metabolism. Your body does its best to hold on to the fat you have for as long as it can. So, with many diets, the weight you initially lose is not from just fat, but muscle, too. And that loss of muscle slows down your metabolism even further because muscle burns calories. Isagenix is different. It addresses one of the primary reasons why other diets fail. 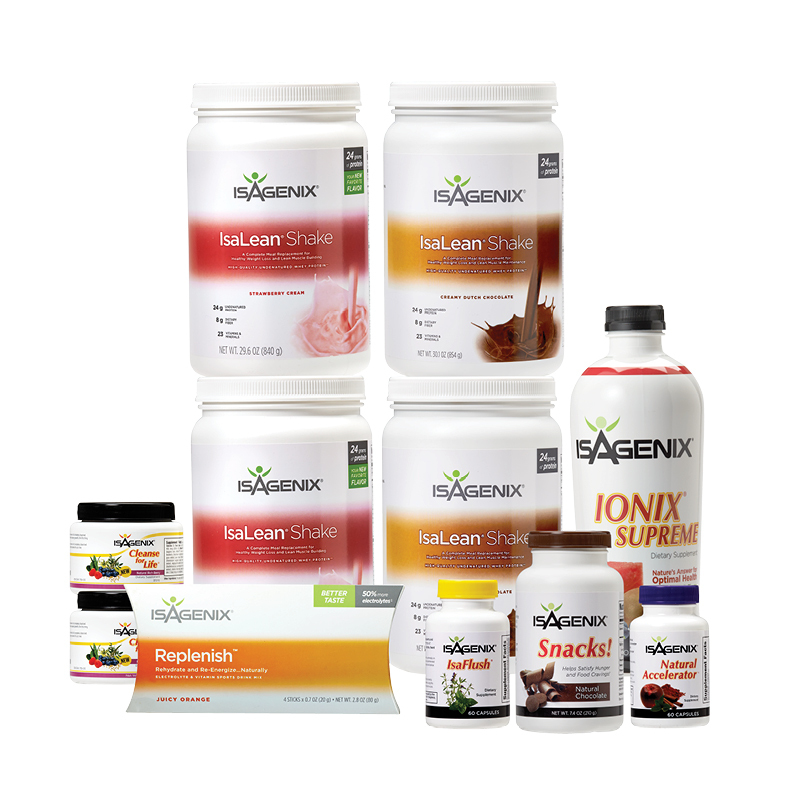 Isagenix provides you a plan to lose the right way. Instead of helping you lose weight from fat and muscle, to help preserve muscle while you lose weight from fat. Preserving muscle mass also prevents your metabolism from dropping. It is designed for real life, so it also addresses the physical and emotional challenges that come along with your weight control efforts. With proprietary formulas, the products will help you control your hunger, boost your energy, and keep you feeling satisfied. CONTACT ME TODAY TO LOSE WEIGHT!